Official site of Shaolin Warrior Monk Shi YanTi from the SongShan Shaolin Temple in China. "Every person has good seeds and bad seeds in their mind. The ones you water are the ones that will grow. Always smile at people because that is water for the good seeds!" 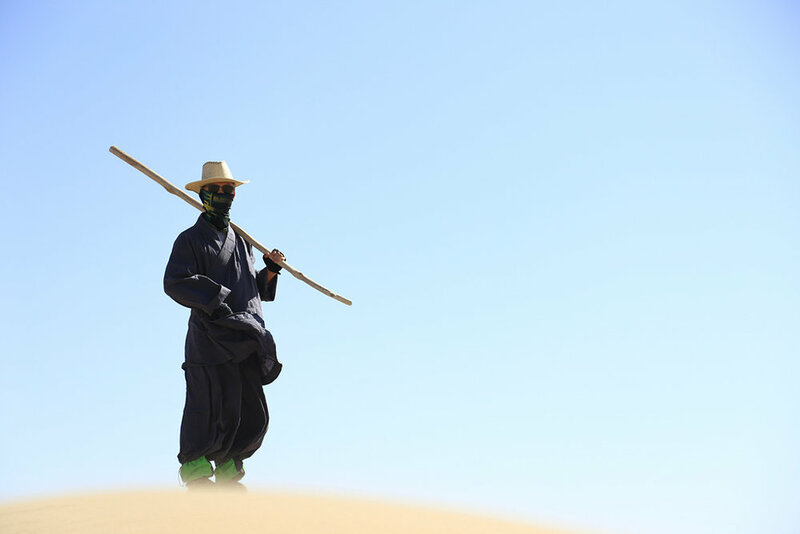 Master Shi Yan Ti is a 34th Generation Shaolin Warrior Monk and direct disciple of Venerable Abbot Shi YongXin of the Songshan Shaolin Temple in China. 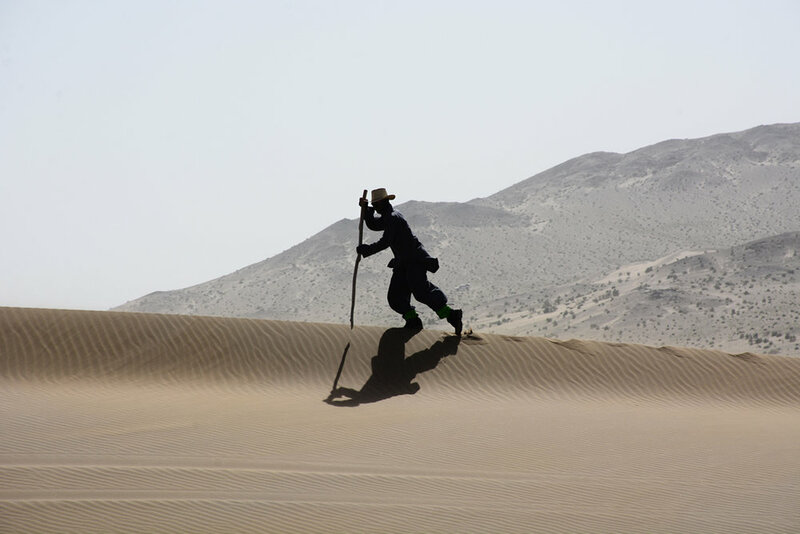 After over a decade of living, learning, training and meditating at the Shaolin Temple, he now travels widely outside of China to share his wisdom and skills with the world. 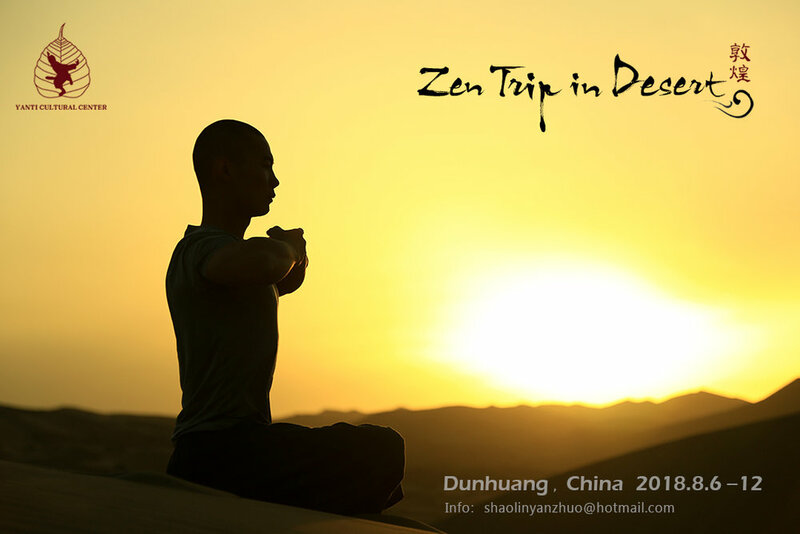 The Shaolin Temple dates back 1500 years and is regarded the cradle of Chan (Zen) Buddhism and Shaolin Kung Fu. Both are inseparable in the lives of Shaolin Monks. Each kung fu form is a form of meditation. Each meditation is a way of bringing the mind into complete focus, stillness, and towards higher wisdom. The alignment of mind, body and spirit brings along with it better health and quality of life. Master Yan Ti's mission is to introduce fundamental principles of ancient Shaolin Culture to broader audiences around the globe. He teaches classic Shaolin QiGong exercises and traditional Shaolin kung fu fist and weapons forms. He also performs common Chan Buddhist routines as practiced in the Shaolin Temple and explains basic principles of Chan philosophy to interested students. With this he wishes not only to keep Shaolin Culture alive but also to contribute to more well-being, better mutual understanding, happiness and Peace in the world. Congratulations to the students at the Shaolin Temple Yanti Cultural Center for passing the 1 Year Practice Exam! 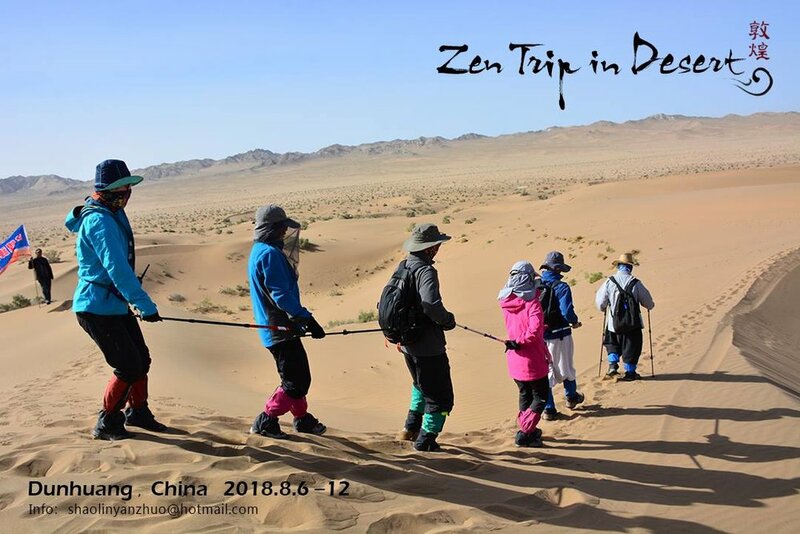 A Zen excursion with Master Shi Yanti to the Desert near the old silk-road town of Dunhuang, Gansu Province, Western China, August 2018! 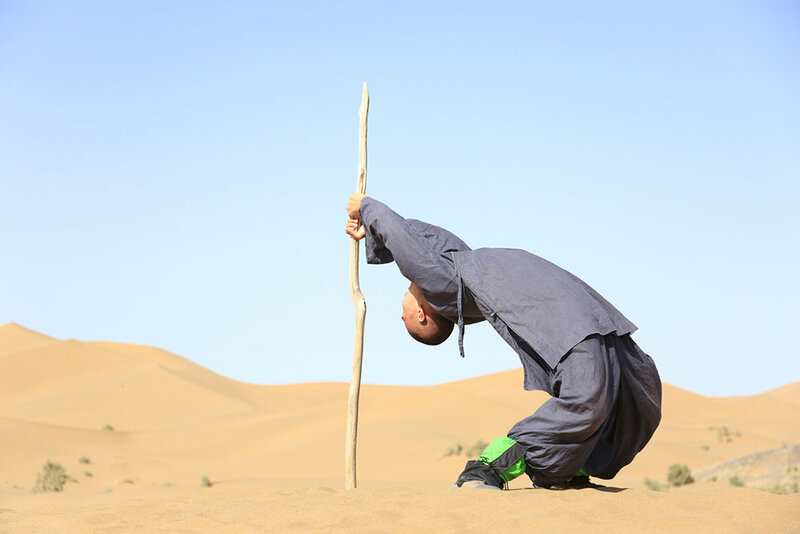 Master Shi Yan Ti: The Meaning of Life from NOTHING till the END. - Excellence Reporter February 15 2017. 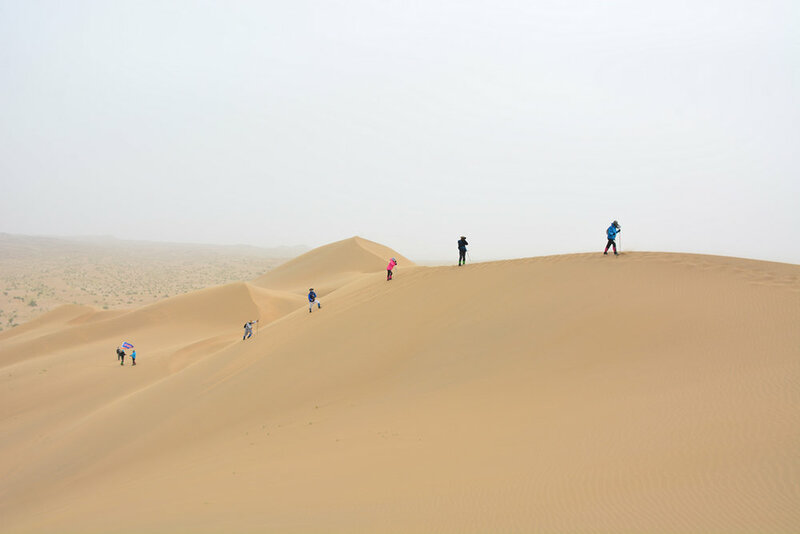 Walking Meditation in the desert near DunHuang, China, October 2016. February 8th 2016, New Years Day with Abbot Shi YongXin at the Shaolin Temple. With Abbot Shi YongXin at the Shaolin Temple on New Years Day 2016. Traditional Shaolin Kung Fu Show, Salerno, Italy, May 19th 2018. Shaolin Kung Fu Camp, Swiss Chinese Kung Fu School, May 10-13th 2018, Urdorf, Switzerland. Shaolin Kung Fu Seminar, Matera, Italy March 17/18th 2018. Workshop in Sri Lanka teaching Shaolin Kung Fu, Sanda and Qi Gong, February 24/25th 2018. QiGong and Buddhism philosophy teaching in WuYuan City, Jiangxi, China, November 2017. 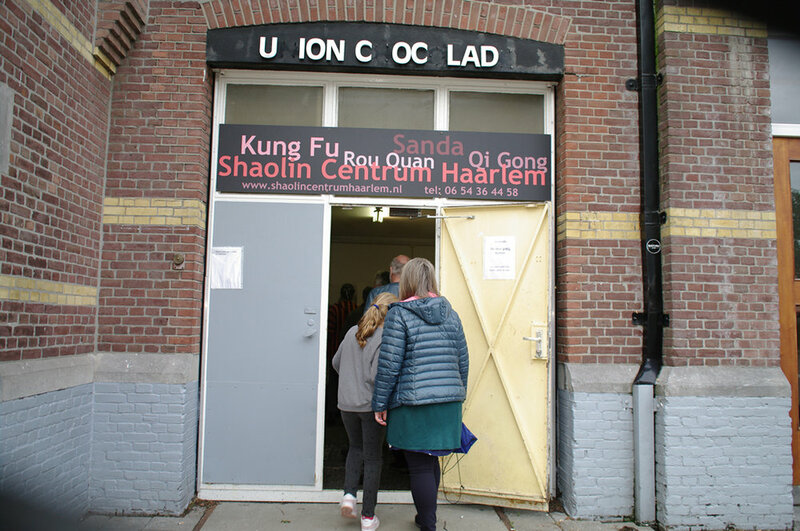 Official Opening of the new Shaolin Centrum Haarlem, Netherlands, Sep 16th 2017. 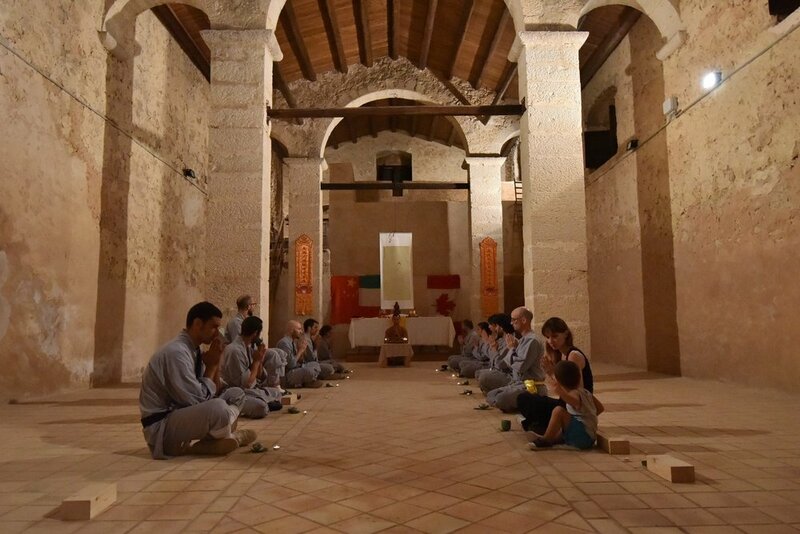 First Shaolin Summer Camp with Master Shi YanTi in Sicily (San Cataldo), Italy, August 2017. Workshop with Shaolin Master Shi Yanti at the Shaolin Kulturzentrum Bielefeld, Germany, July 1/2 2017. Seminar at Centro Culturale Shaolin at Matera, Italy, February 13th 2017.